Floral, Plain, Broad Stripe, Chunky, Plaid, Small Medallion, Narrow Stripe, Medallion. 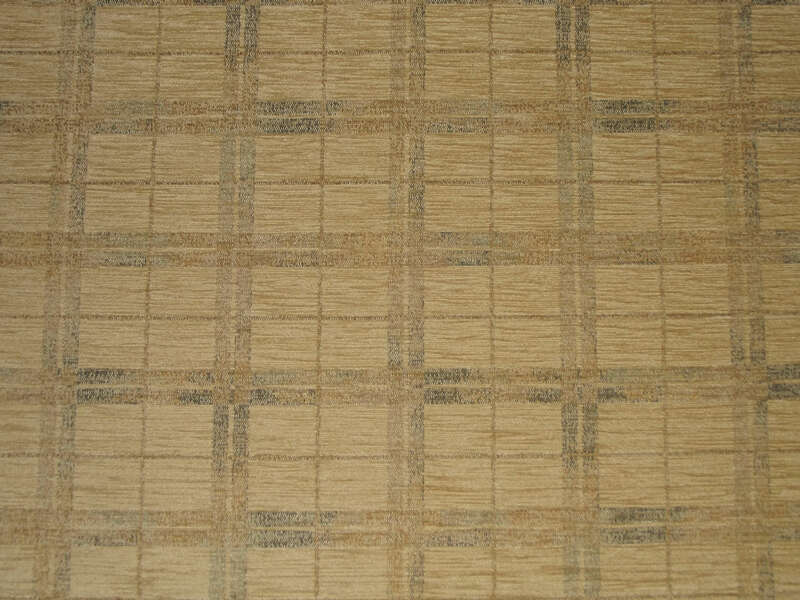 Floral, Plain, Broad Stripe, Plaid, Small Medallion, Narrow Stripe, Medallion - 59% Acrylic, 33% Polyester, 8% Viscose. Chunky - 56% Acrylic, 34% Polyester, 10% Cotton. Floral - 72cm, Plain - N/A, Broad Stripe - 17cm, Chunky - N/A, Plaid - 28cm, Small Medallion - 26cm, Narrow Stripe - 35cm, Medallion - 41cm.